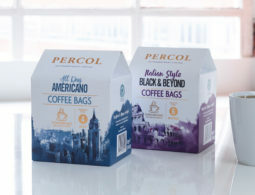 Our latest packaging project has hit the high street with Percol launching their brand-new coffee bags. 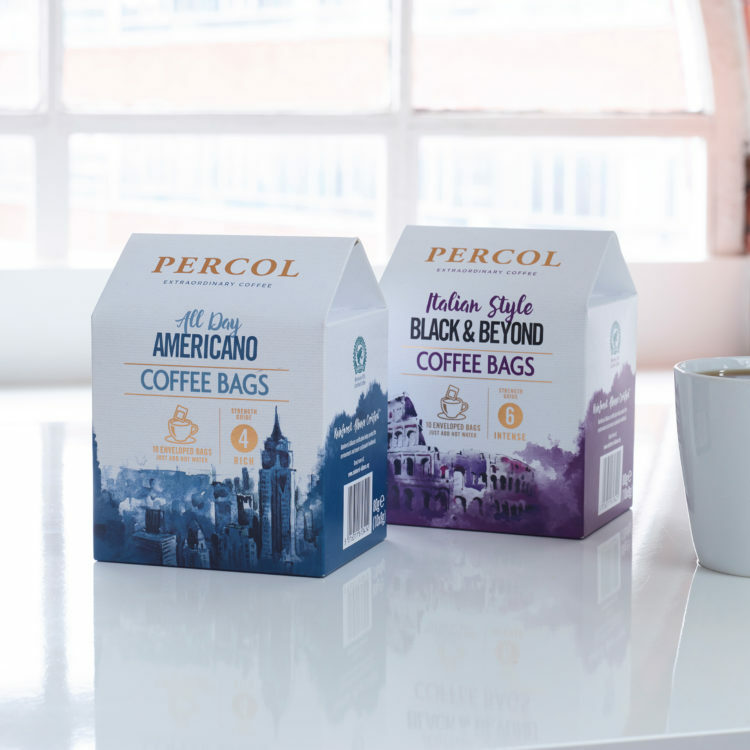 The new Percol coffee bags are available in packs of 10 individually enveloped bags in two variants, All Day Americano and Italian Style Black & Beyond. 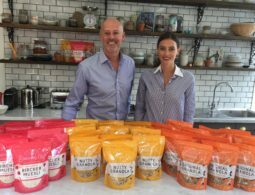 The team at CHILLI have also recently redesigned Percol’s range of ground coffee. 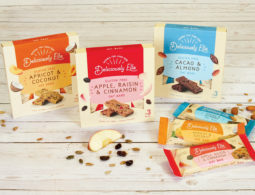 The new coffee bags are available nationwide in Co-op stores.